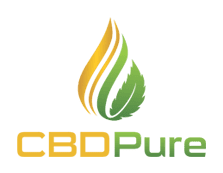 CBDPure is one of the best selling brands of high quality, full spectrum CBD oil in the industry. Their product is Full Spectrum, whole-plant extract with a mix of cannabinoids (high in CBG, for mood regulation and CBC for brain development and Memory, as well as CBD for reduced anxiety and reduced depression). We have provided below the CBD Pure Labs for review.